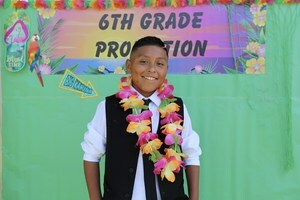 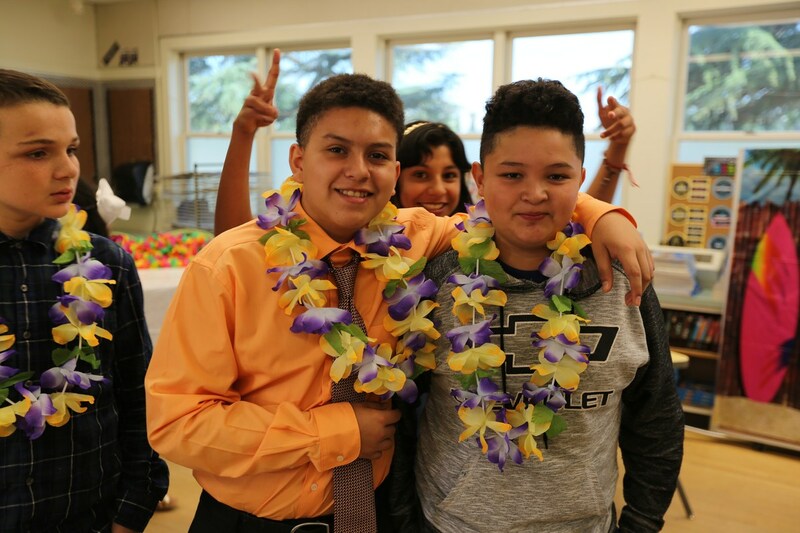 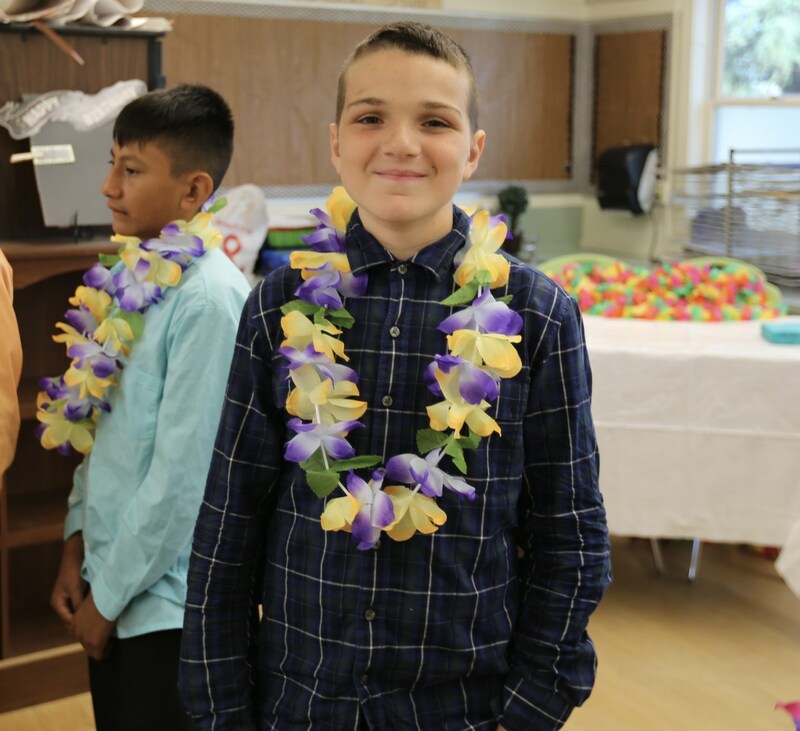 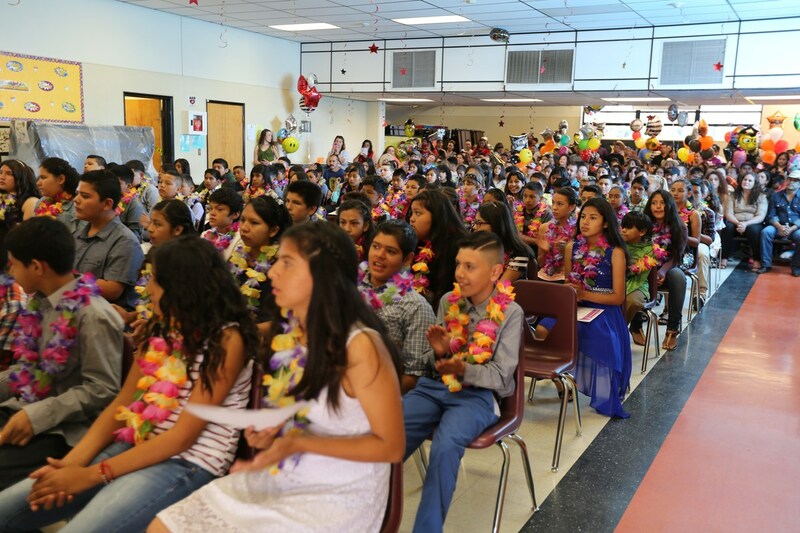 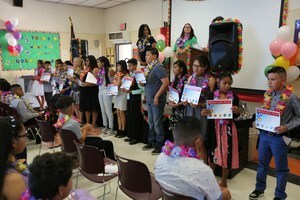 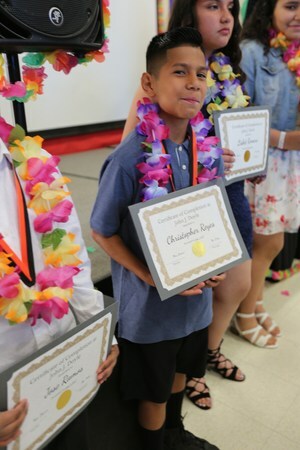 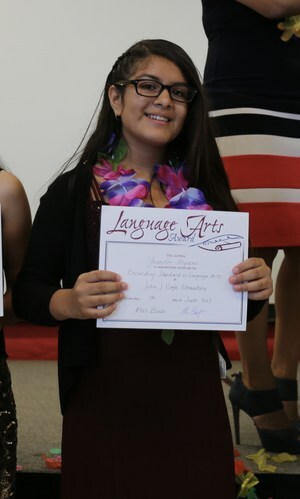 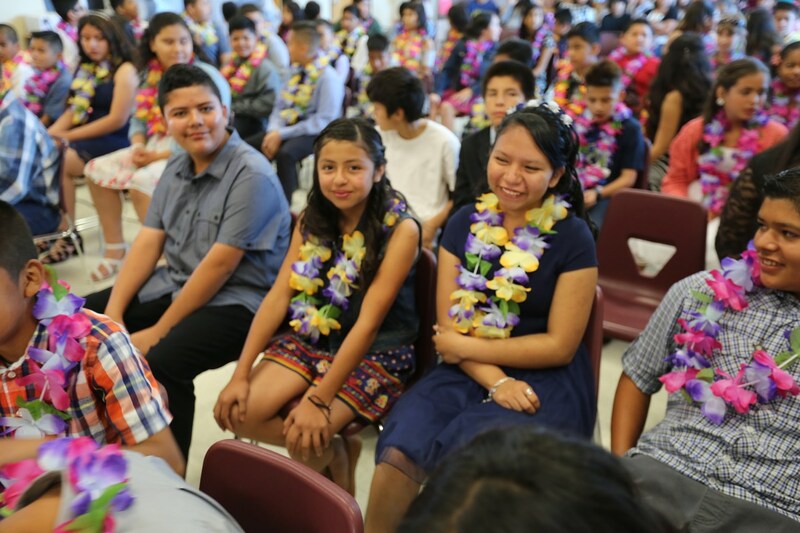 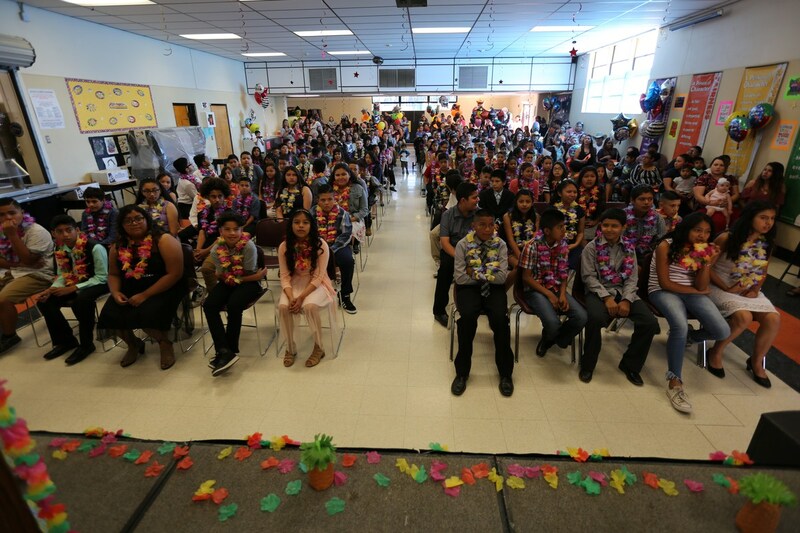 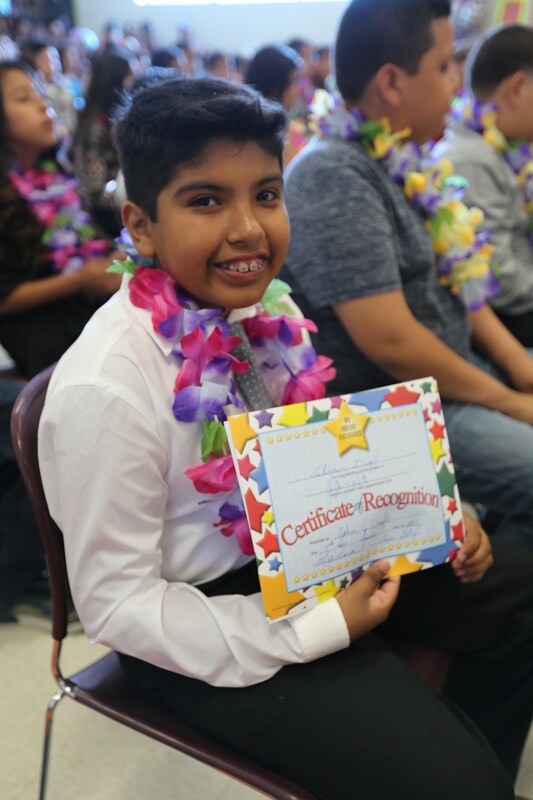 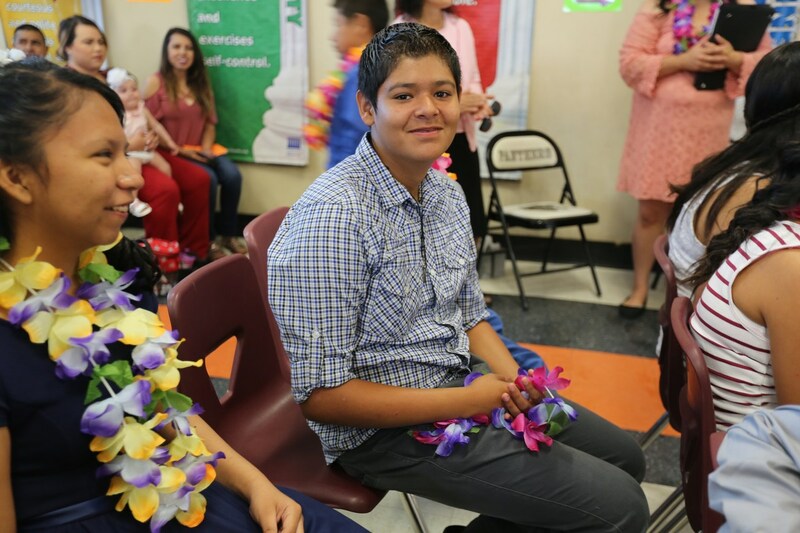 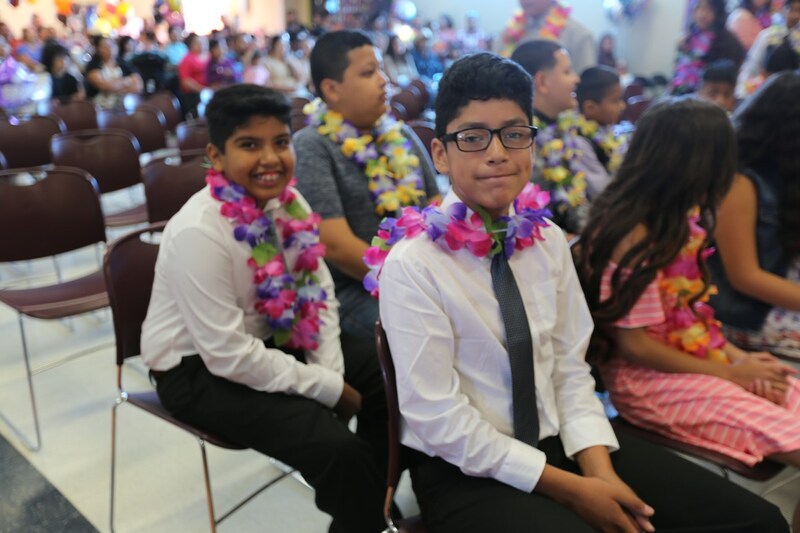 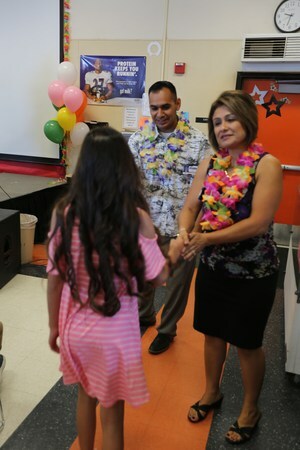 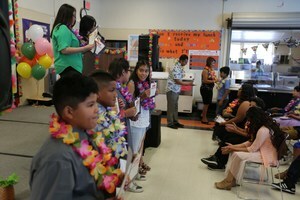 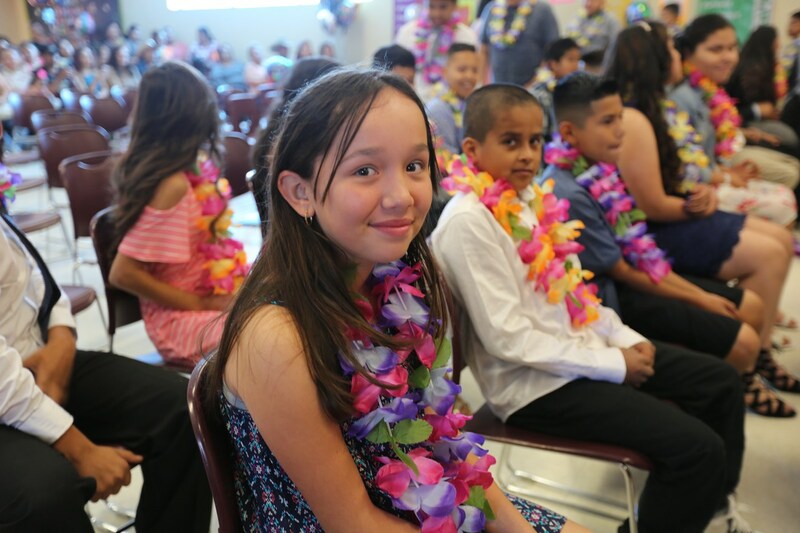 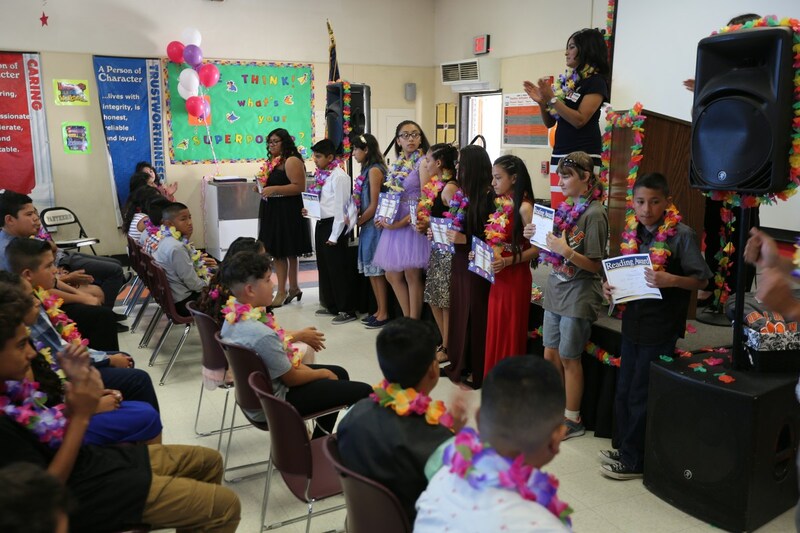 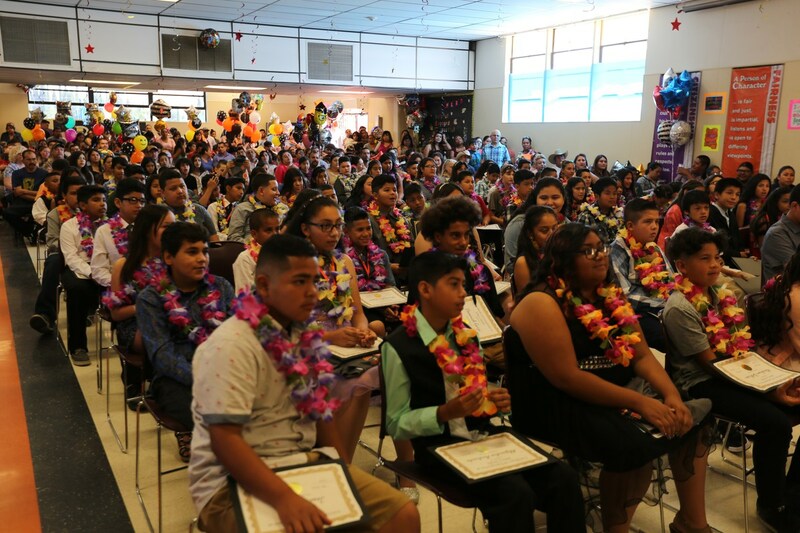 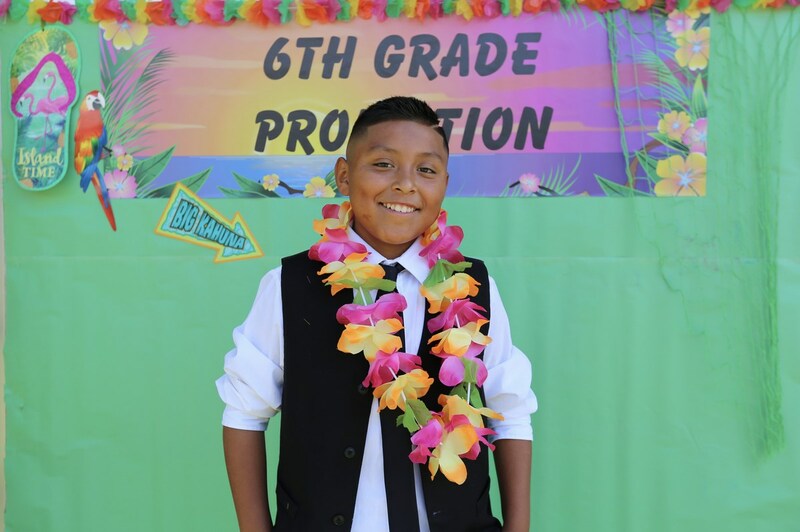 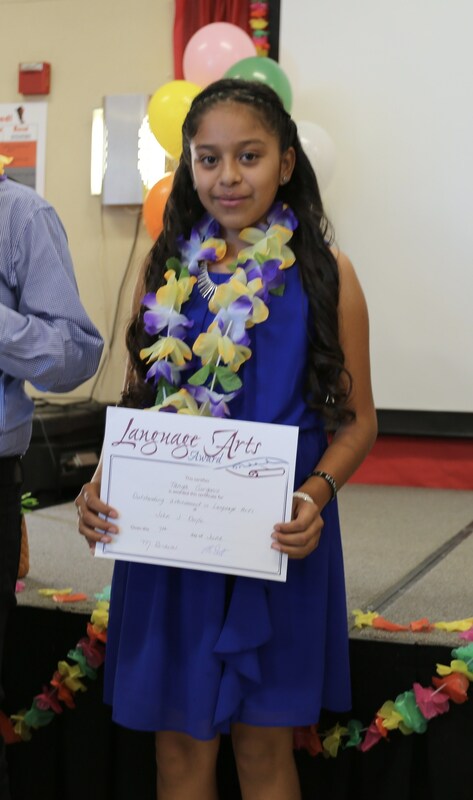 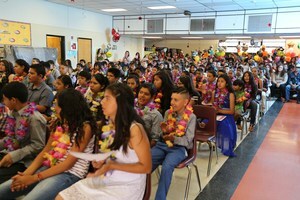 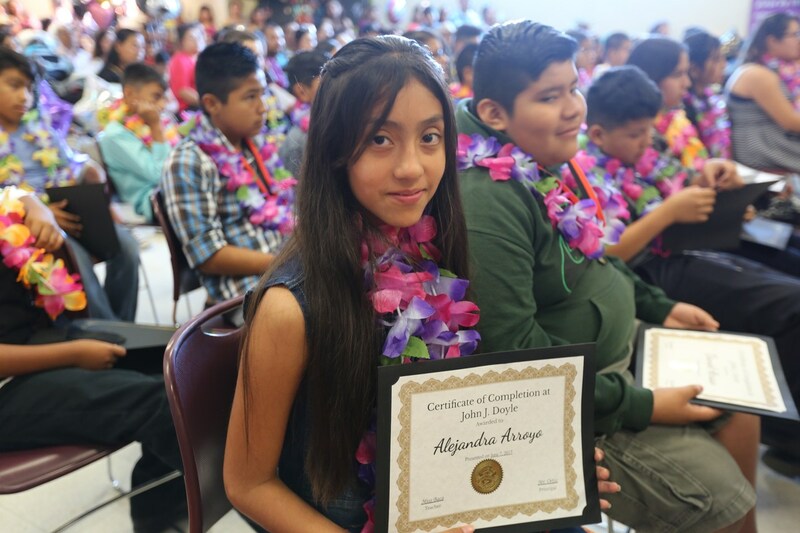 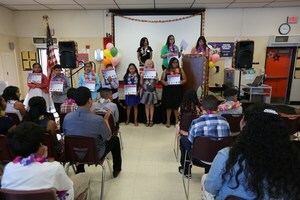 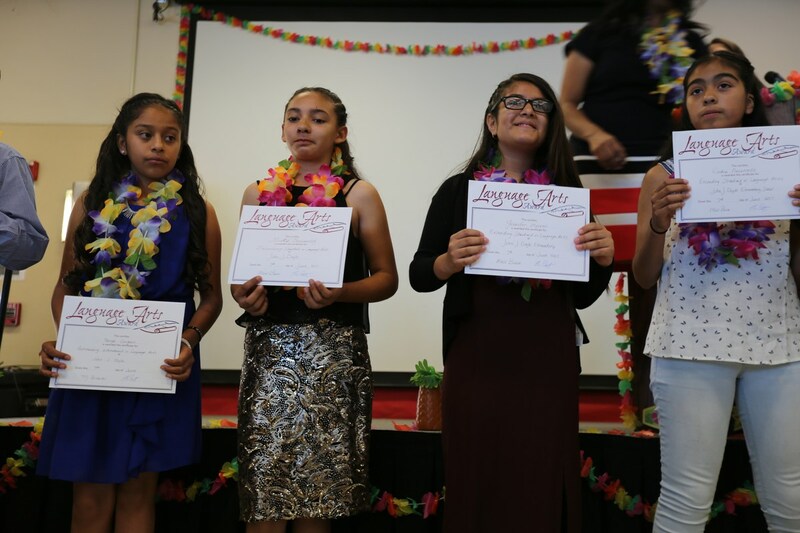 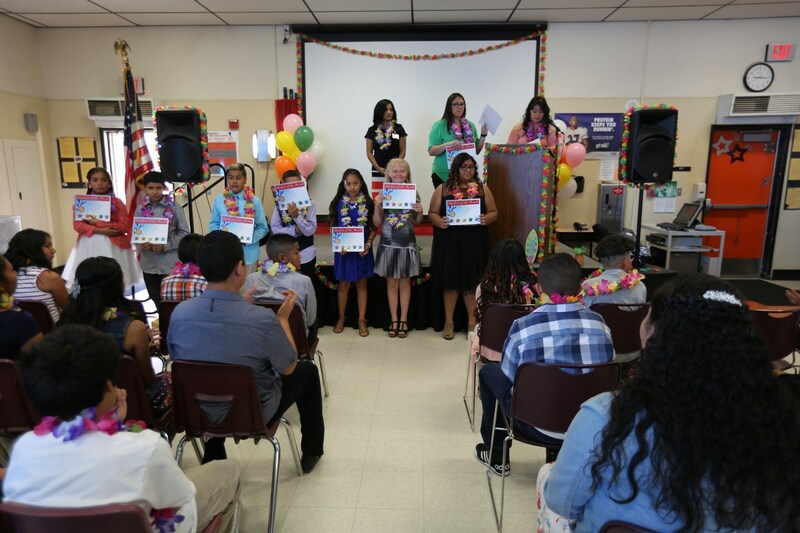 A big congratulations to all our 6th graders! 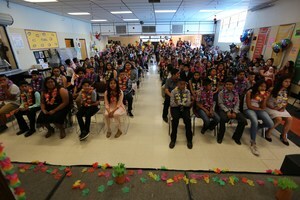 They have put in a lot of hard work throughout the year, and it is time to move on to bigger and better things. We will miss you. 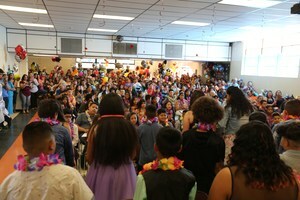 Once a Panther, always a Panther!